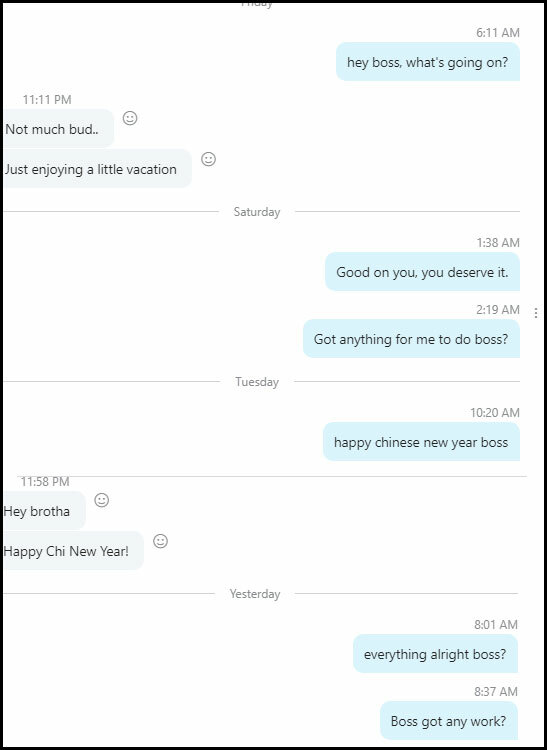 This burned out freelance writer has been trying to get a hold of his anonyboss for the better part of the last 2 weeks. This is the state of the blockchain economy during the Crypto Winter. 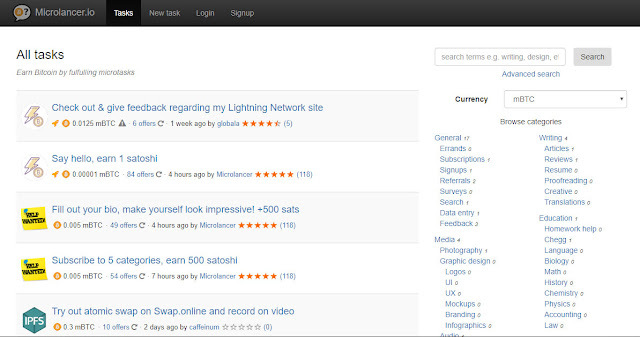 Microlancer.io is a lightning network enabled crypto-freelancing platform launched sometime in 2018. It used to be known as ask-for.bitcoin.com. The young startup is the brainchild of Thorie, a hardworking and nice developer who's doing an amazing job launching the platform, as far as I know, by himself. Think freelancer.com or Amazon's Mechanical Turks but powered by the Lightning Network. This makes "microtasks" doable and payable on a smaller scale. If you just want to pay somebody for instance to do something that could be done in 5 seconds, then this is your platform. Hold on a sec, what's a "lightning network"? 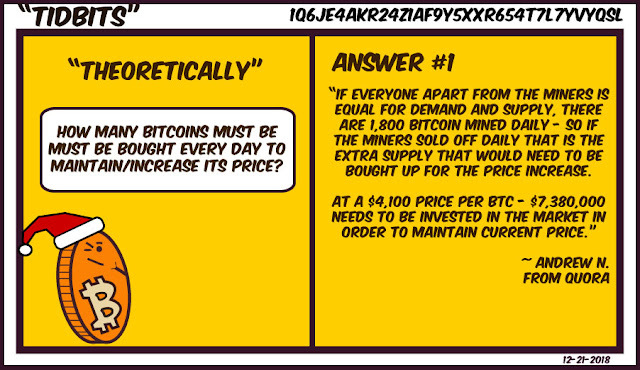 By now, you would have known about Bitcoin and other cryptocurrencies. Think of the lightning network as the icing on the Bitcoin cake. Have your Bitcoin Cake and Eat it! Without going into the technical details, the Lightning Network uses the smart contract functionality of a blockchain (mainly Bitcoins) to enable fast, secure and low fee payments. Payment times are counted in milliseconds or seconds and not days! I'm not a gambler. Yes, really. But one of the tasks I saw today on microlancer captured my interest. So I clicked it. Lo and behold, as bits and bytes traveled through the ethernet, I am brought to a plain looking and innocuous portal. "What harm could a little green button do?" you may be asking. So, I signed up with the moniker of writer777. I got my hash. Kept it. Then I clicked the Play button. So, I turned my 18,000+ satoshis into 23,000 satoshis. I better leave! As a Bitcoin newbie who has been intently writing about Bitcoin and cryptocurrencies for the better part of the year, I haven't really delved into Dapps and Ethereum. When I started working for BitcoinHomework, most of the focus was on the top 50 cryptocurrencies. Dapps or 'Decentralized Apps' for some odd reason, didn't land on my radar - they should have as I assume they form the backbone of all the price speculation, the ICOs and the controversies hounding cryptocurrencies in general. Any beginner, who is holding on to several bags of any cryptocurrency could take the time to look into StateoftheDapps.com to peruse the listings there and see the possibilities.